I'm not sure this one would have made the cut if I wasn't determined to upload each day. 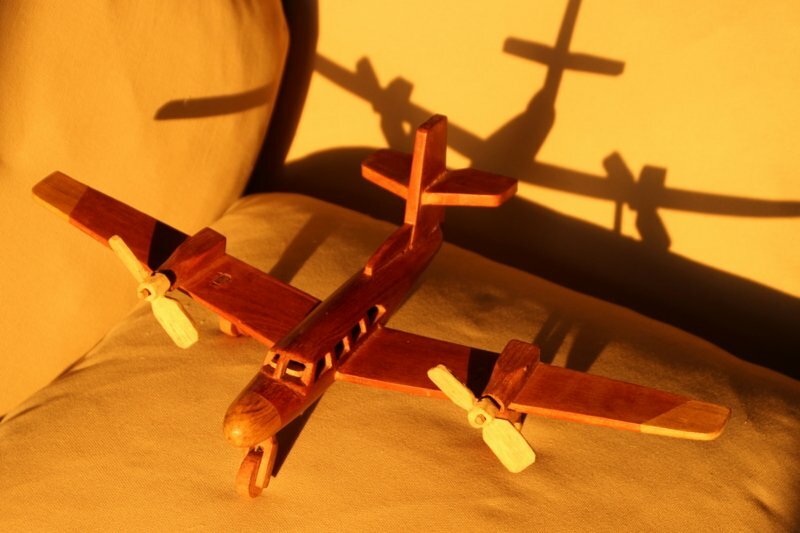 That said, here we have a little wooden airplane made by a Malawian selling items on the roadside. It is beautiful, glad you bought it. I like this one especially with the strong light and shadows! So well done!